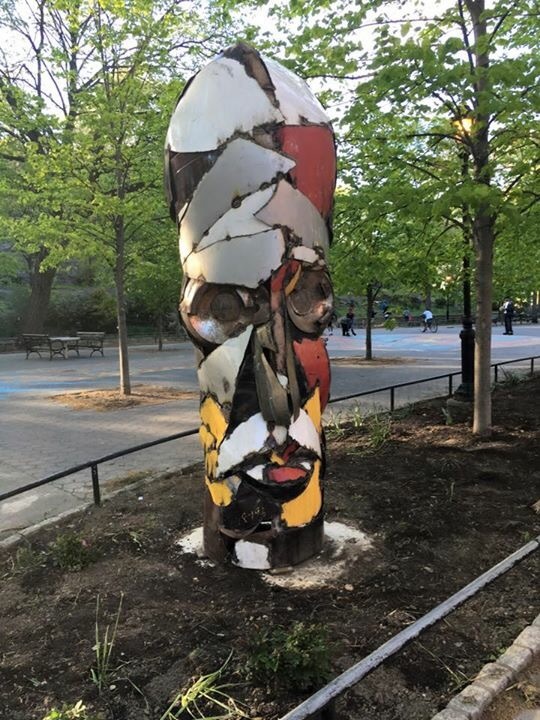 Live Periscope Tour of FLUX Art Fair in Harlem May 2 | HarlemGal Inc. 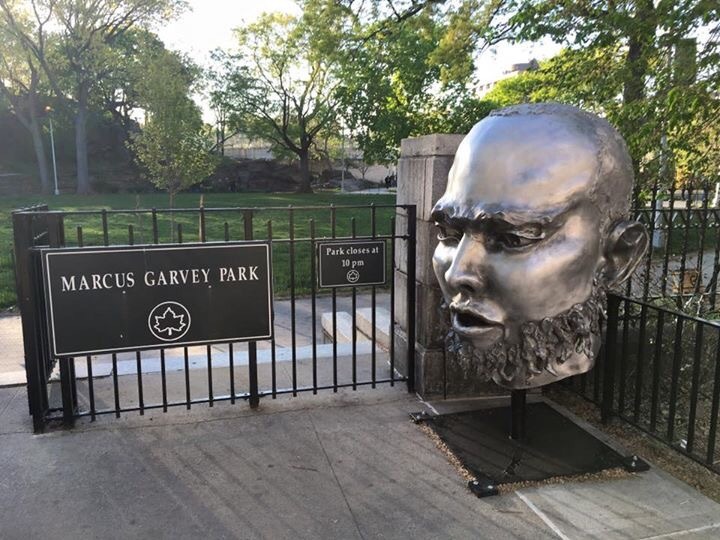 This entry was posted in 125th Street, art and culture, Community, Events, Harlem, Harlem bloggers, Harlem blogs, HarlemGal, Marcus Garvey Park, Mt. 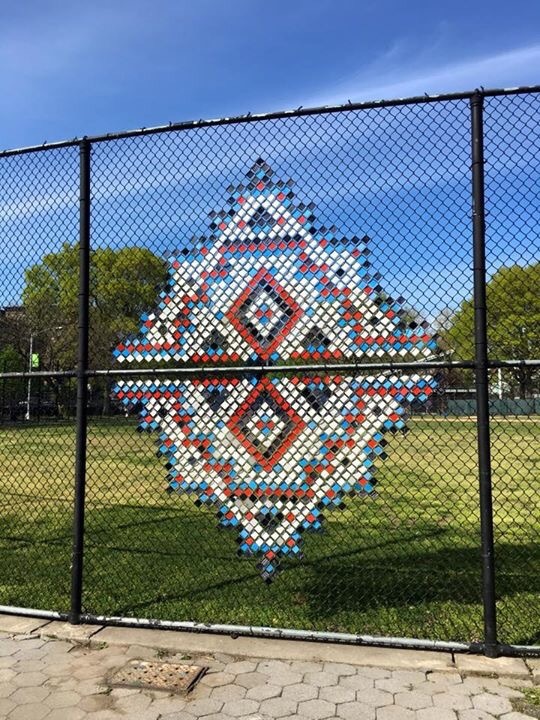 Morris Park, Things to do in Harlem, Things to do with kids in Harlem and tagged Flux Art Fair, Harlem, nyc parks, Things to do in Harlem. Bookmark the permalink.